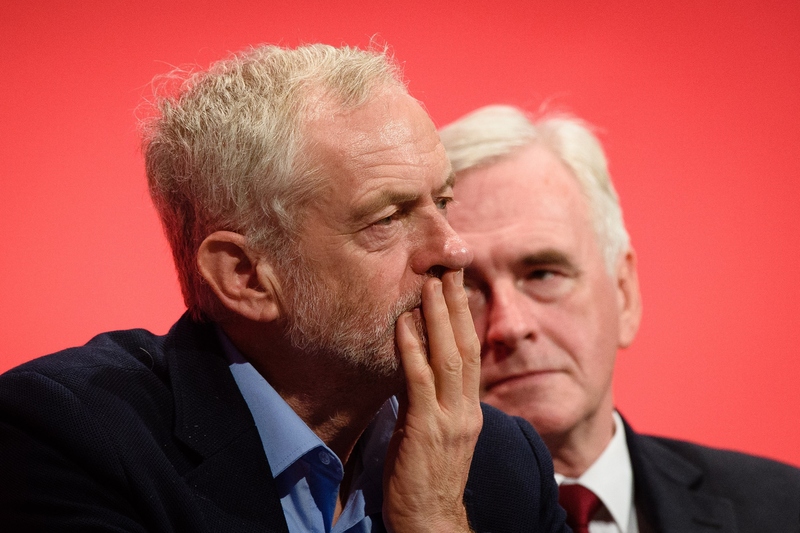 At the start of Labour conference we suggested three areas where Labour was facing maximum danger – its internal democracy review, Europe and a peoples’ vote, and on the potential for the fringe to produce some unsavoury gaffs. In terms of the democracy review – check. The unions sideswiped Momentum with a show of strength that was designed to consolidate their power and Tom Watson’s clever footwork saw a motion to dilute the role of the deputy leader hastily withdrawn just before the debate. On Europe – check. Kier Starmer stole the headlines and won a sustained standing ovation by going off script to announce that ‘no-one is ruling out remain as an option’ in a second referendum, despite McDonnell and Corbyn doing just that on the morning media round. Finally, the fringe – check. In true comedy improv style new MP Laura Smith demanded a general strike to topple the government which was met with a standing ovation with Richard Burgon, Shadow Justice Secretary, joining in. So has this had an impact on Labour’s ability to get its message across? Certainly there was slicker presentation and a more coherent and unified position coming from the Shadow Cabinet; but the issues around Brexit and internal democracy were not resolved. They live to be fought another day. But the policy set out first by McDonnell and then Corbyn presents a clear and present danger to the Conservatives. Labour has a populist vision targeted straight between the eyes of blue collar Brexiteers living in ‘leave’ voting marginal constituencies in the East and West Midlands, the North East, Wales and the South East. Hence the leadership’s determination to avoid a second referendum, despite an overwhelming majority across all sections of the Party who want just that. Communities that last year were described as being left behind are now being told they are being held back by the political elites who sustained the bankers after the political crash in 2008. Labour has something for everyone, whether its workers dividends and trade union rights or free childcare and an army of green engineers, Labour brazenly offered voters the chance to ‘take back control’ of their lives. Sound familiar? Compare this to Theresa May and the Conservative Party who has little in the way of vision except for more wrangling with Conservative Party factions over Brexit. May acknowledged those same target voters in her ‘burning injustices’ speech on the steps of Downing Street when she became PM, but little has come of it following the loss of her parliamentary majority. Leaving the UK has consumed the domestic agenda and left her little bandwidth to address the reasons why 17 million voted leave in the first place. May has job at the Conservative conference next week will be to set out an alternative vision to Corbyn. Presently, there is little indication of what the deal will look like never mind what the country will look like after we leave. Whether Labour is able to deliver on a programme, which so far is light on the detail, remains to be seen. It’s certainly populist but will it be popular?